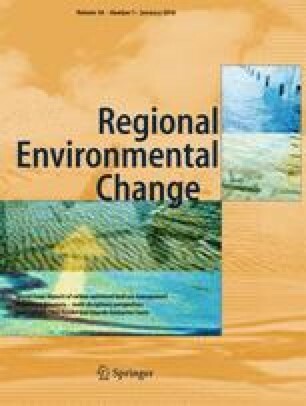 This paper arose from workshops sponsored by the Oeschger Centre for Climate Change Research, Work Package 3, Climate Risks and Natural Hazards. We thank Heinz Wanner for his early support of this work. Erin Berryman, Todd Hawbaker, and two anonymous reviewers provided valuable comments on the manuscript. Jeremy Havens designed Fig. 2.